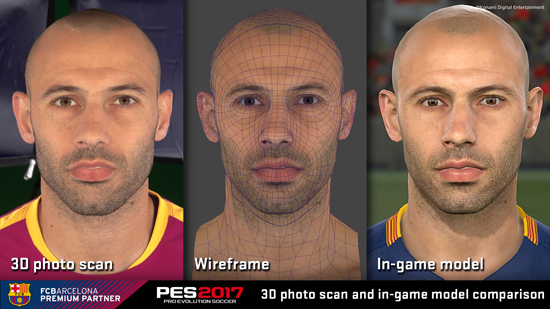 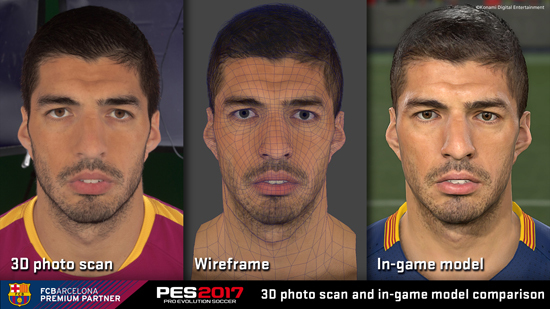 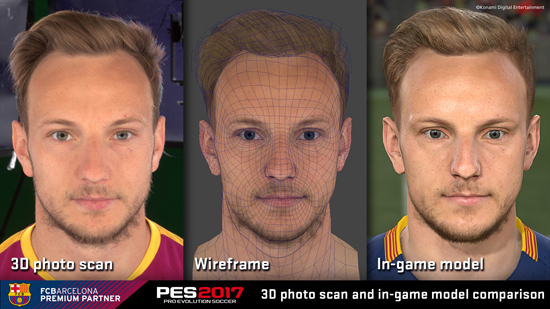 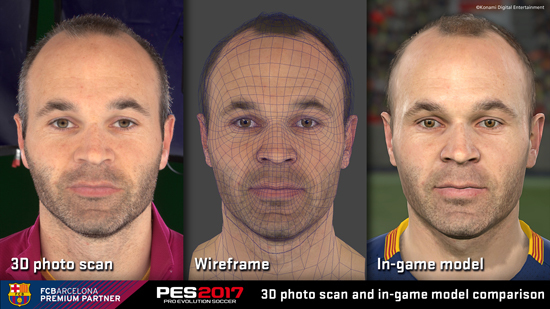 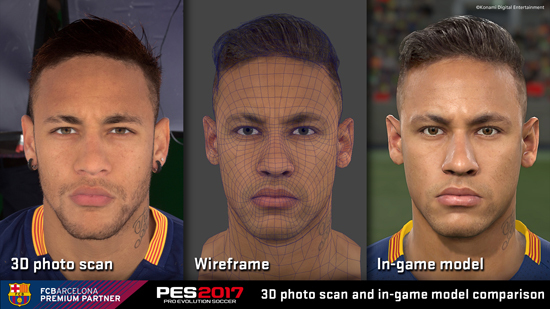 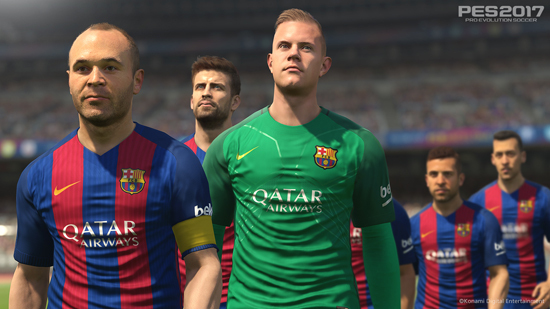 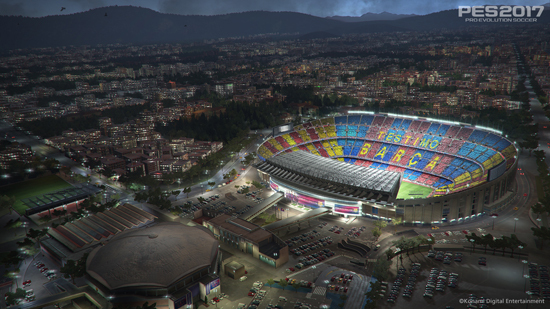 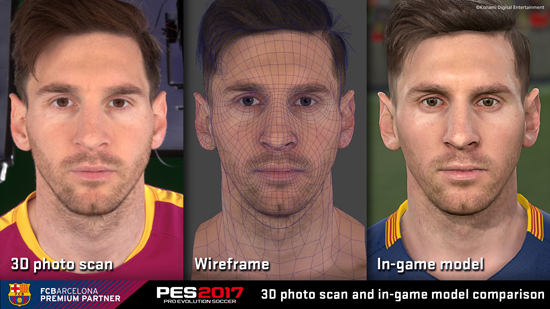 PES series of football simulations, has announced a top-level partnership with FC Barcelona. 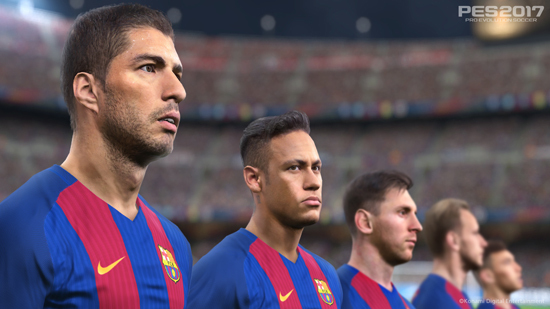 FC Barcelona have entered a Premium Partner agreement, which will see KONAMI granted extensive access to the club’s stars and have a visible presence within the match day experience. 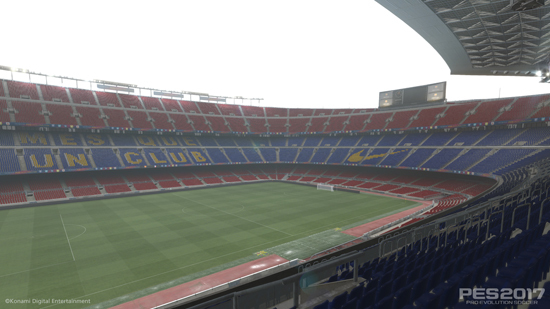 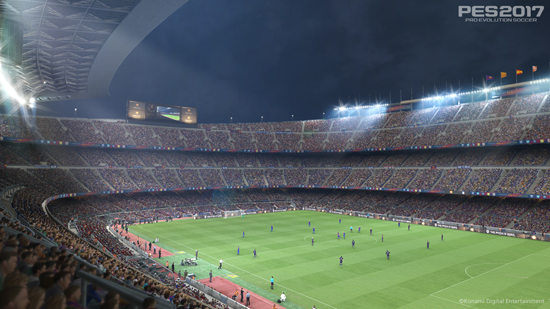 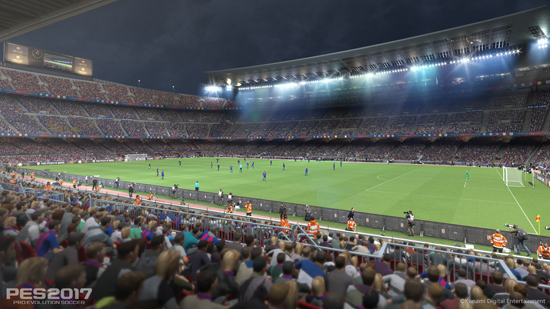 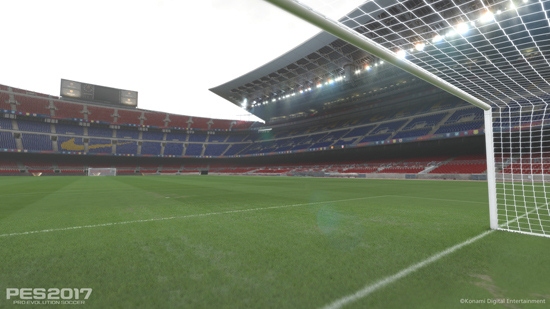 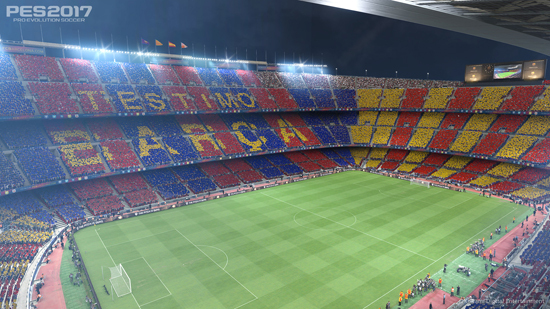 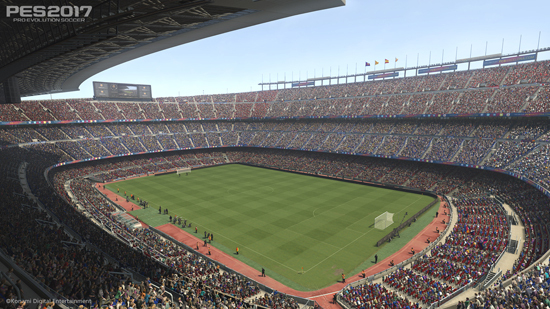 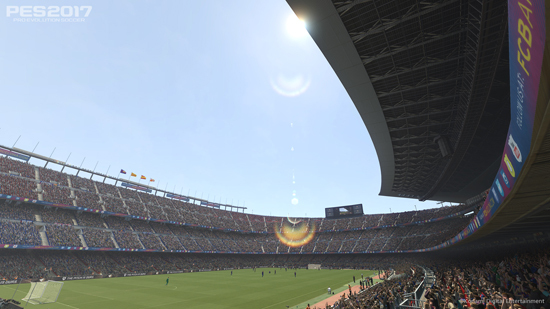 KONAMI will have a prominent advertising presence within and around the club’s Camp Nou stadium, and will also receive exclusive rights to recreate FC Barcelona’s legendary home within its PES titles, starting with PES 2017 and within all related PES-branded releases, including mobile titles. 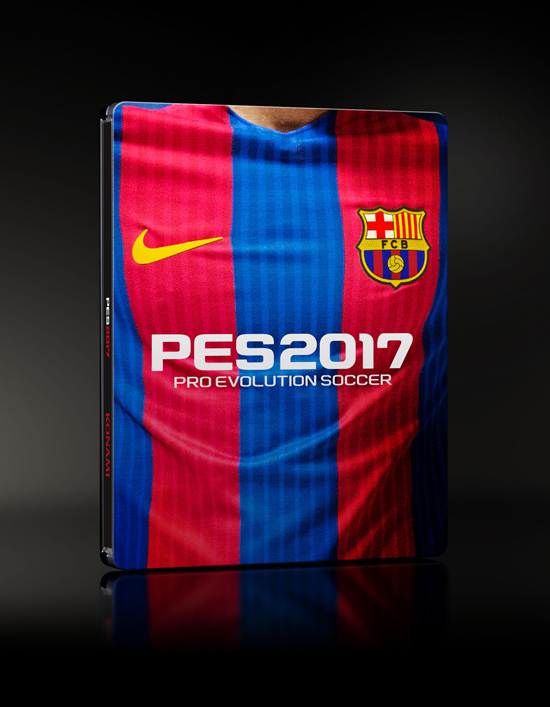 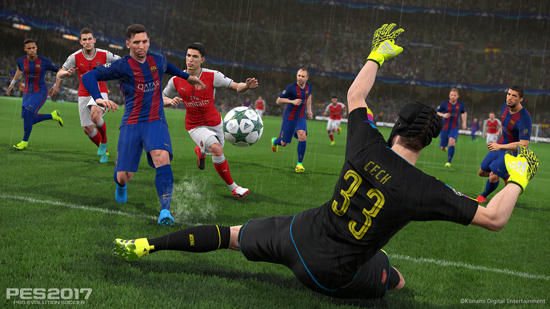 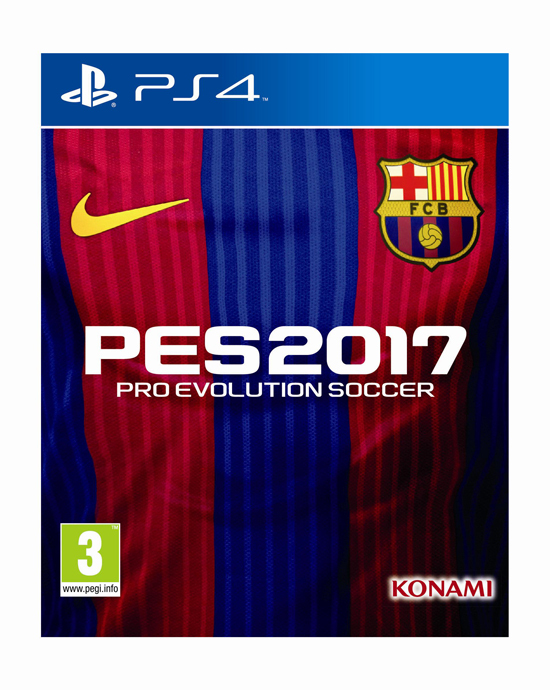 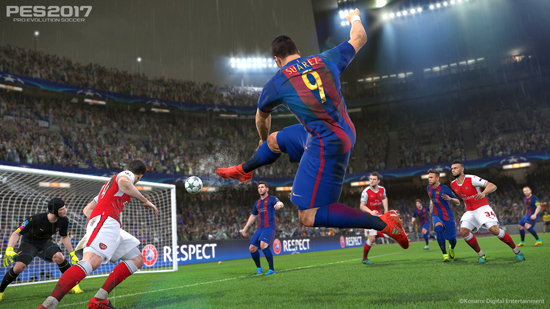 The agreement comes as KONAMI builds up to the September 13th/15th launch of PES 2017, the already acclaimed latest iteration of the 21-year-old series. 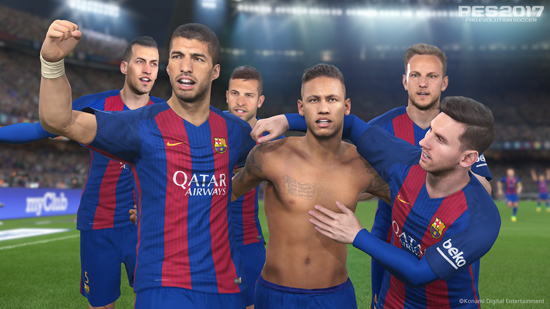 PES 2017 is founded around the ‘Control Reality' ethos, elevating the series’ award-winning gameplay to a new level through incredible new control elements and a new standard of visual realism, without sacrificing what made PES successful in the first place: playing a match with your friends. 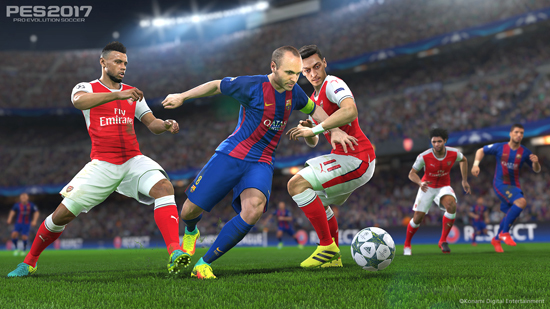 The industry-leading Fox Engine is again central to elevating the series to new heights, with KONAMI focusing on first touch, the making and receiving of passes, and adaptive AI to elevate the game’s acclaimed realism.